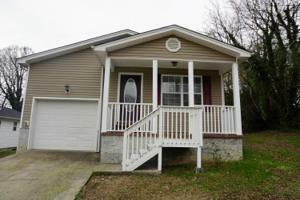 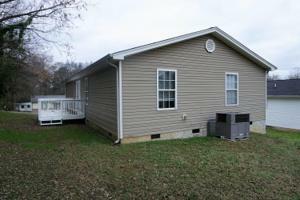 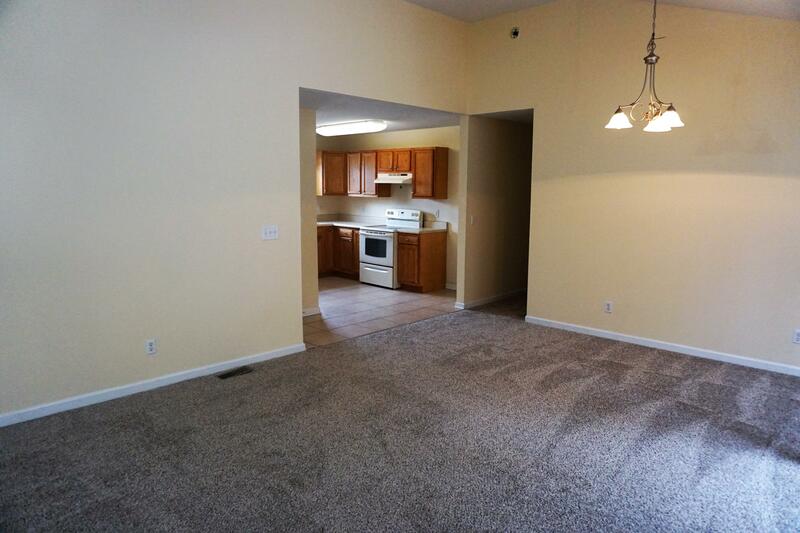 Check out this conveniently located home with an open style floor plan. This one level home features huge great room with ample dining space and vaulted ceilings. 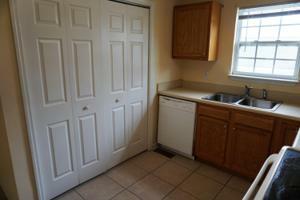 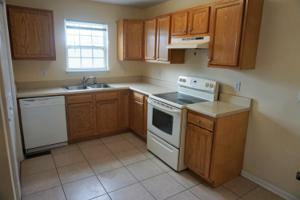 The kitchen is adjacent to the den and blends nicely to give this home lots of open space. Master bedroom features its own private bath. 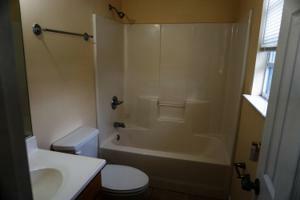 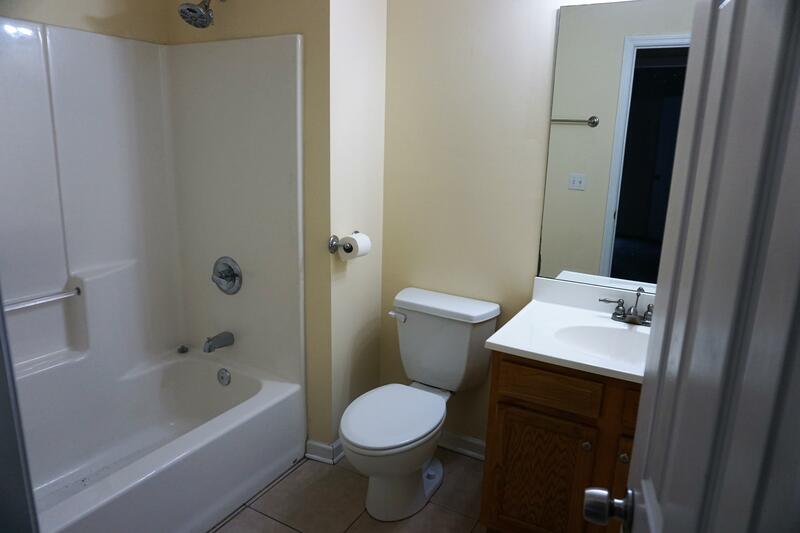 There are two more nice size bedrooms and another full size bath as well. 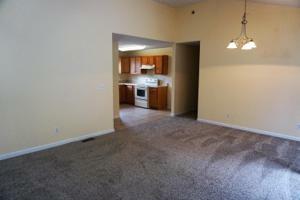 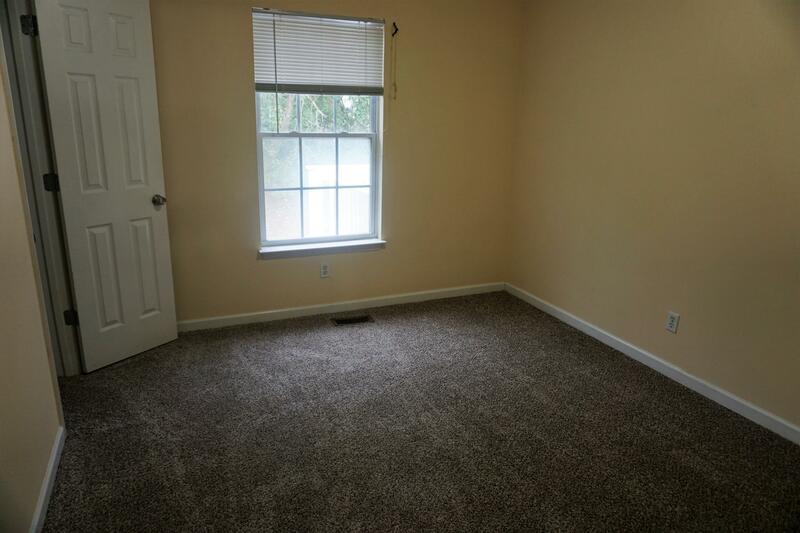 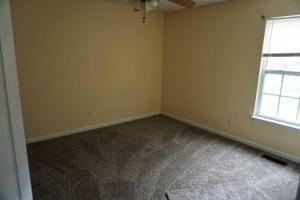 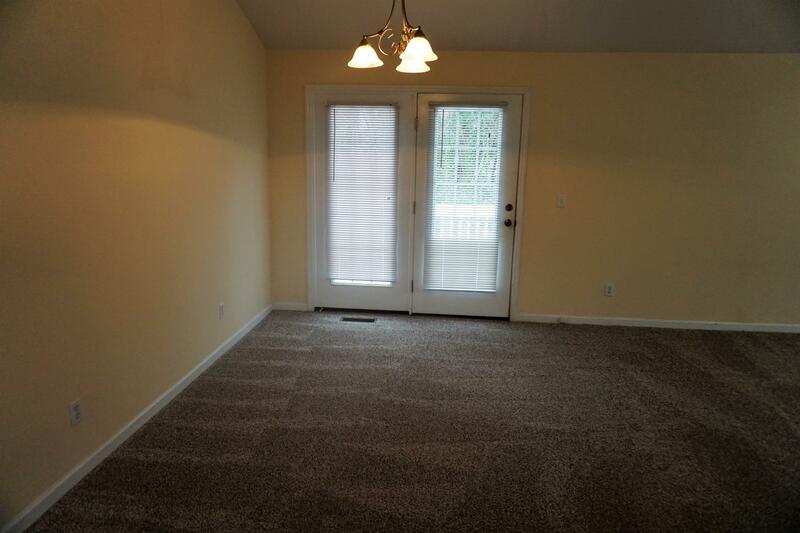 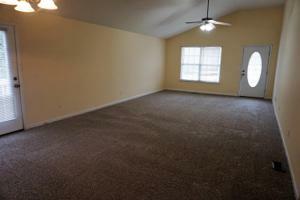 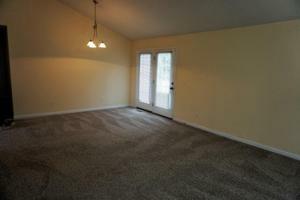 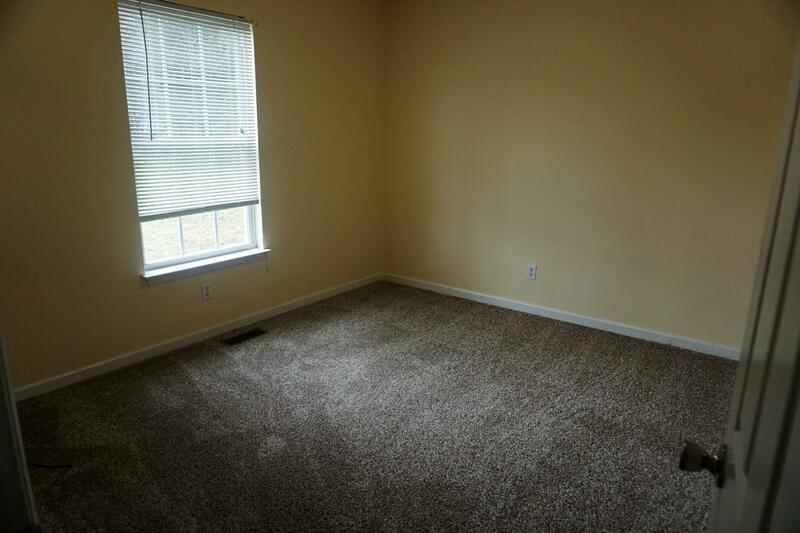 This home has brand new carpet and has been freshly painted. 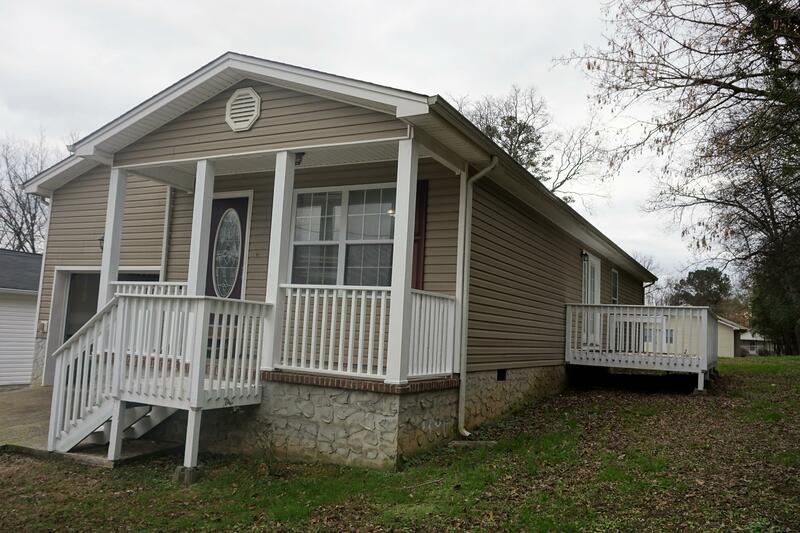 There is a cute rocking chair style porch out front and a large side deck with an element of privacy and is perfect space to relax and entertain. 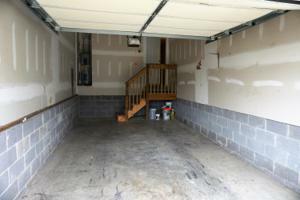 Home also features a paved drive and enclosed garage. Home has vinyl siding and the porch and deck have been freshly painted. 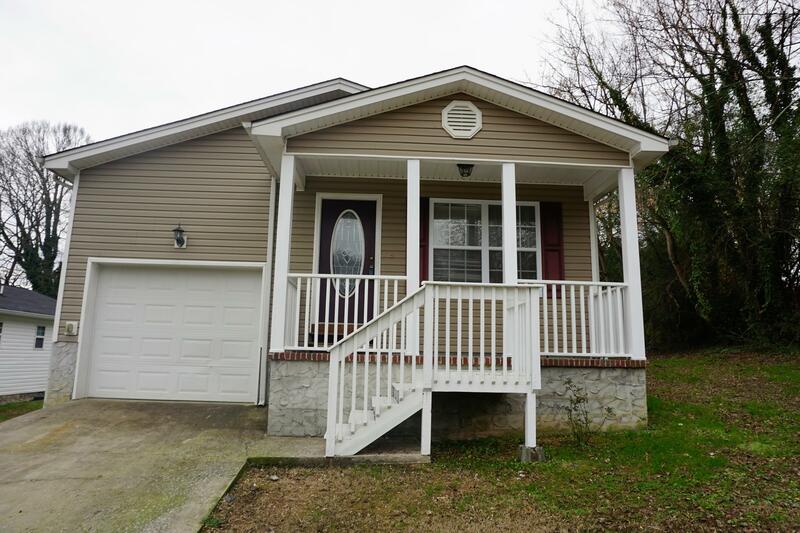 This would make an absolute great starter home or for someone looking to downsize a bit and be close to all kinds of shopping and restaurants....Please call today to schedule your very own private showing.